Recently, my brother Chris and I traveled down to Louisville, KY to take part in a full day educational course about bourbon. At the end, if you pass, you receive the title of Executive Bourbon Steward (along with a few other goodies we describe below) bestowed by the Stave and Thief Society. 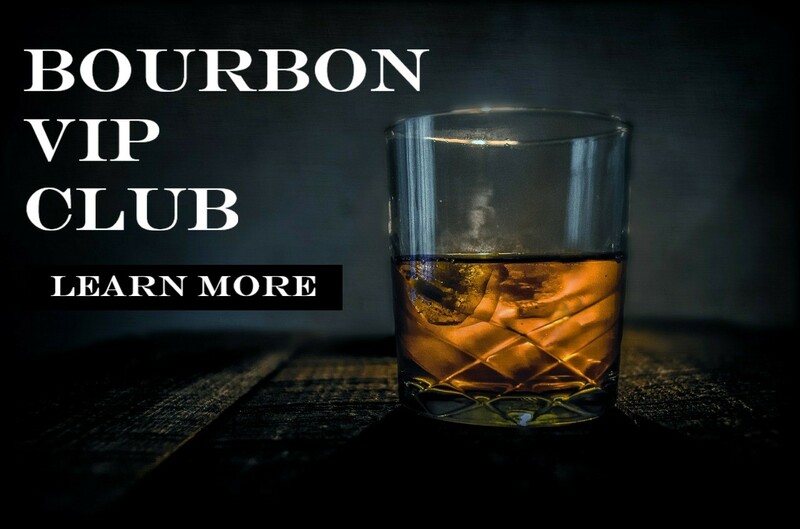 I was originally turned on to the Bourbon Steward program by friend William Reigle from ChicagoBourbon.org (check out his site; it’s great), who said it was an experience. An experience it was, and I’m thankful for his recommendation. The Executive Bourbon Steward certification is put on by the Stave and Thief Society, which was created by Moonshine University. Theirs is the first (and as of this writing, the only) program to be recognized by the bourbon industry, and indeed there were at least seven bourbon industry professionals in our class of 20. The day started with the customary pleasantries, coffee, and light breakfast. After introductions, we jumped right into the first lecture of the discuss-then-do series that our very knowledgeable, energetic, and entertaining instructor Colin Blake used effectively to keep up the energy and blood flow. Who distills Kentucky Bourbon and what are their brands? As part of our education, we had a chance to literally get our hands dirty. Not only did we learn and see how grain is ground to a meal before being boiled and then cooled prior to fermentation, but we had a chance to actually pour the grain into the grinder and grind it ourselves. Next, professional distiller and one of our instructors, Kevin Hall, explained how the ground grain is boiled and cooled prior to fermentation. Then he explained how after several days fermenting the mash, the fibrous material is filtered from the raw beer and then transferred to the still. The unit shown here is a hybrid pot and four-plate column still by local maker Vendome. To the right and in the distance, you can see the multi-plate column still used for demonstrating vodka distilling. Then the distilling began. As it was running, after letting the heads run through, we were able to periodically taste the hearts of the unaged spirit (white dog), which was interesting because each instance produced a noticeably different flavor profile. Considering how consistent the taste of most bourbons are, the inconsistency of the white dog helped us appreciate the difficulty of the craft even more. Next door to Moonshine University is Flavorman, one of the world’s leading flavor and fragrance creators. The lab was impressive and the team even more so. At Flavorman, we received a box of bottled aromas (which we were able to keep.) We proceeded to test each of them, writing down what they reminded us of and what sensations we experienced. At the end, they tested each of us on our ability to pick out the differences between heads, hearts, and tails of a raw spirit. How did we do? Let’s just say neither my brother nor I will be adding the title “Master Distiller” to our business card any time soon. After learning about the different ways that age, barrels, climate, and other factors like movement affect the taste of a bourbon, we had a chance to put our new skills to the test with the good stuff. We tasted bourbons, noting what we picked up when we nosed and tasted them. We compared and contrasted, and it was a lot of fun. Finally, as with all certifications, there was an exam to test whether or not participants were paying attention and to make sure that as a Bourbon Steward you have your facts straight. When completed, we were given the title of Executive Bourbon Steward. Our role is now to be stewards of bourbon by sharing its history and production process, and of course, by sharing the bourbon itself. Overall, the experience was enjoyable and informative. Stave and Thief Society sent us home with the aroma kit, a great stave and thief society pin, and an awesome “challenge coin.” But we also left with a newfound sense of amazement, some newly forged friendships, and some great memories. If you’re looking to step up your bourbon game, consider becoming one of only a few hundred Executive Bourbon Stewards by completing your certification at the Stave and Thief Society Executive Bourbon Steward program at Moonshine University.